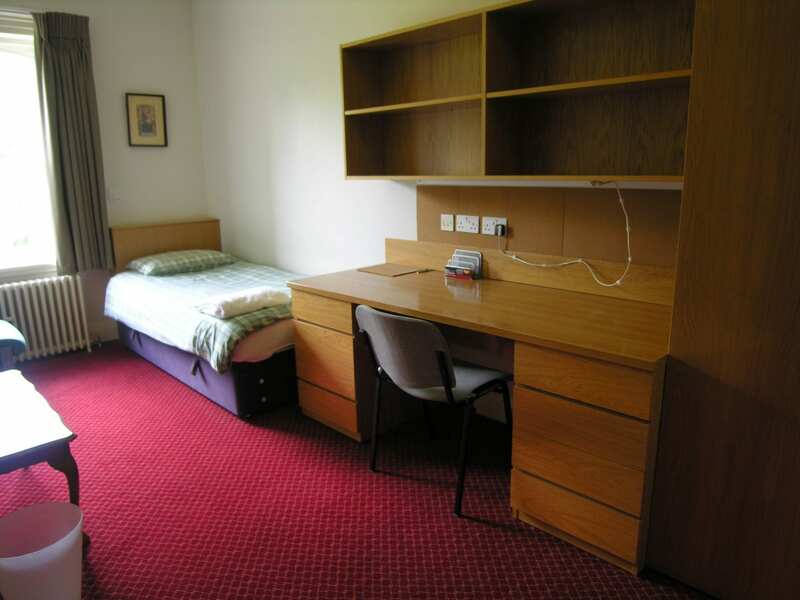 All standard students’ rooms are similar in size and appointments. Each room features: a single bed, desk, chair, lamp, wardrobe, and shelf space as standard. A limited number of ensuite rooms are available. 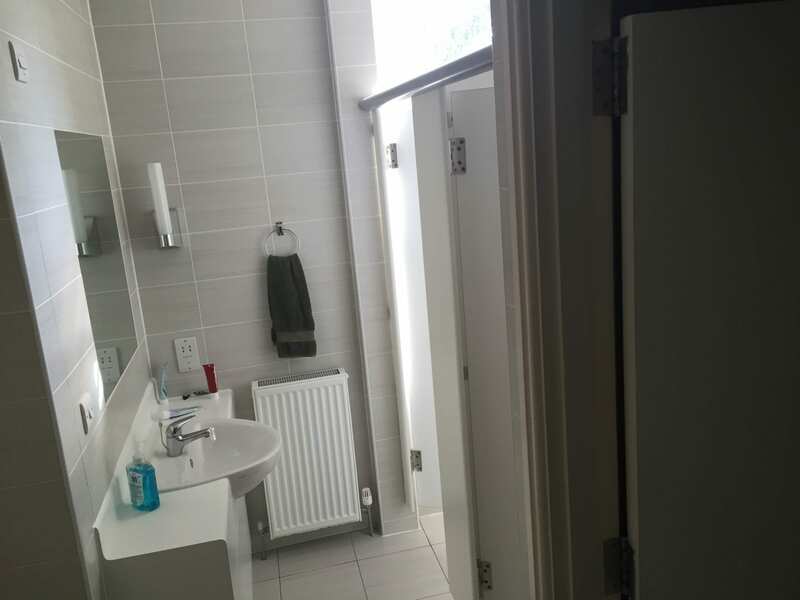 These have all the features of a standard room, plus an ensuite bathroom with a shower. The training room provides residents with a study environment. A primary room in the house, all residents respect the training room rules, observing silence in this area as well as the main libraries. 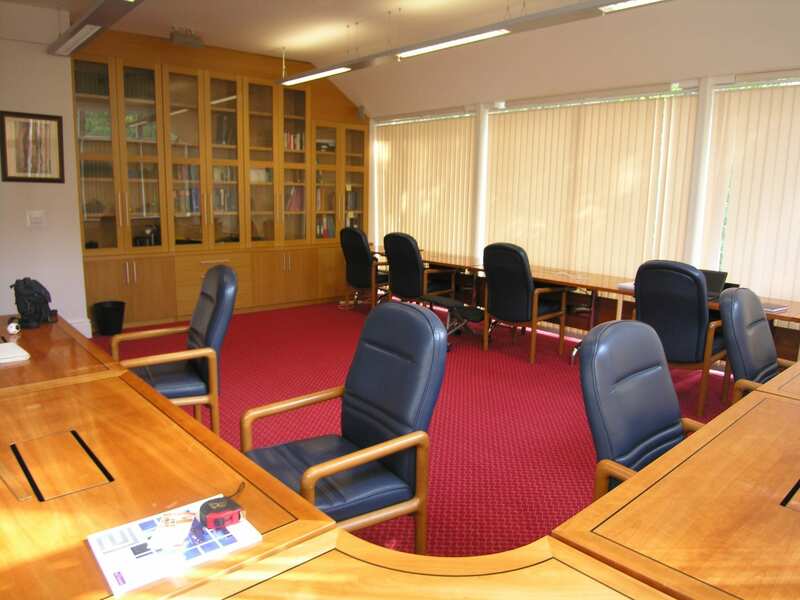 The training room is suitable for laptops with sockets built into the desks, and is available 24 hours a day. Wifi is available in this room. 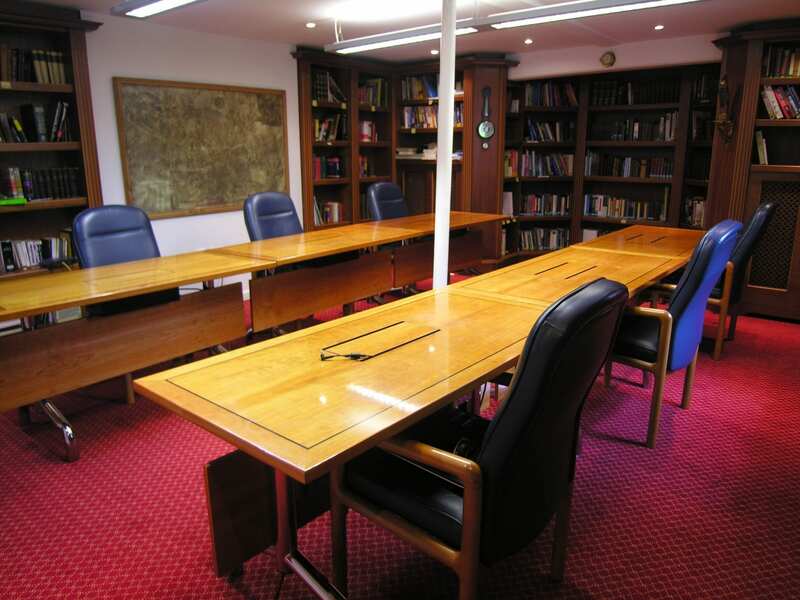 The two basement rooms contain further areas of study which are perfectly suitable for laptops. A printer is also available per request on this floor. The secondary basement library is an additional space for laptop use. 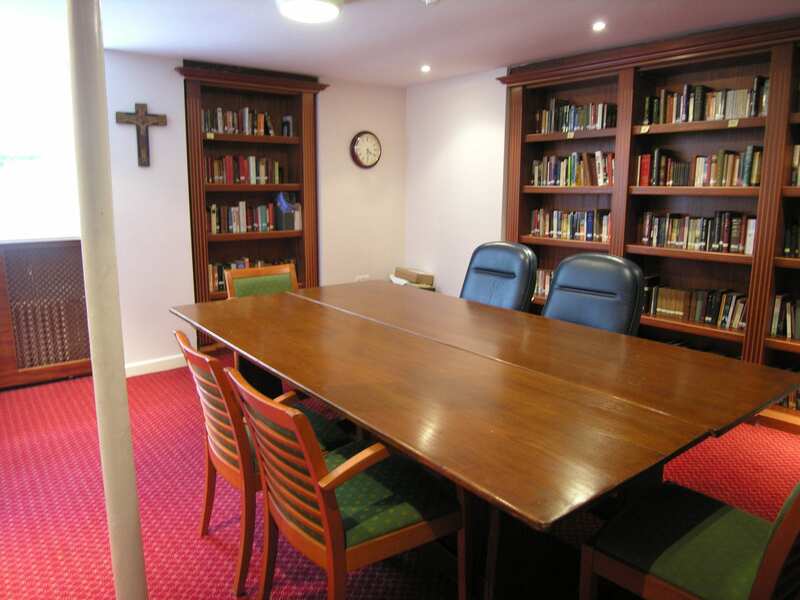 Both these rooms provide additional areas of study for residents, and having Wi-Fi available. This room provides an additional area of study for residents, as well as an area for recreational computer use. This is the room with the printer which is available 24 hours a day. Talks, get-togethers and films are all held in the lounge. Equipped with sofas and a TV, this room is a great place to meet new residents and make friends. 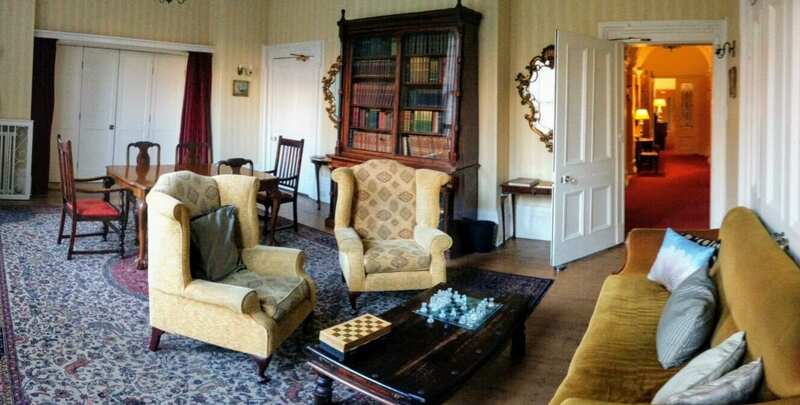 Every day after dinner or high tea, a 30 minutes get together takes place in this room. 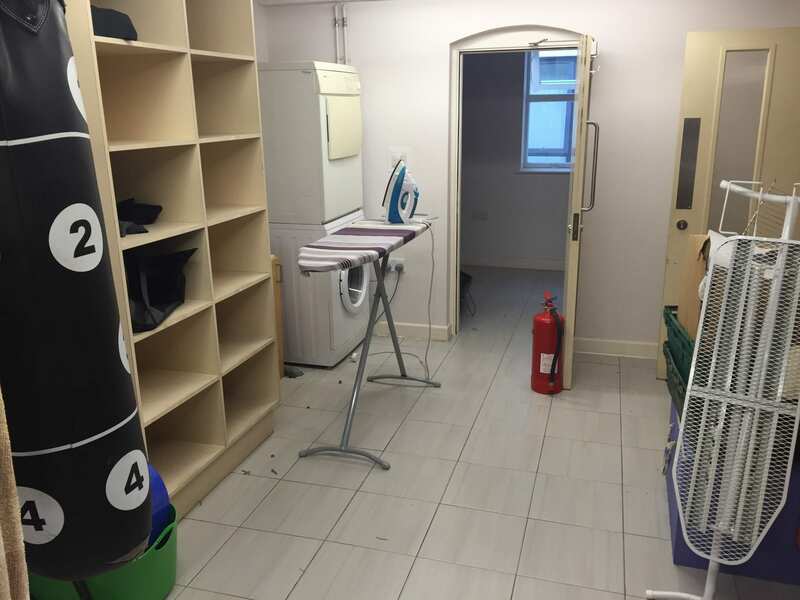 The laundry room is available to residents every day (except during cleaning times) and contains a washing machine, a handful of dryers, and iron boards in order to clean your clothes. On each floor, there are bathrooms with at least two showers, toilets and wash basins. Bathrooms are cleaned five times per week and provide privacy for several users at a time. 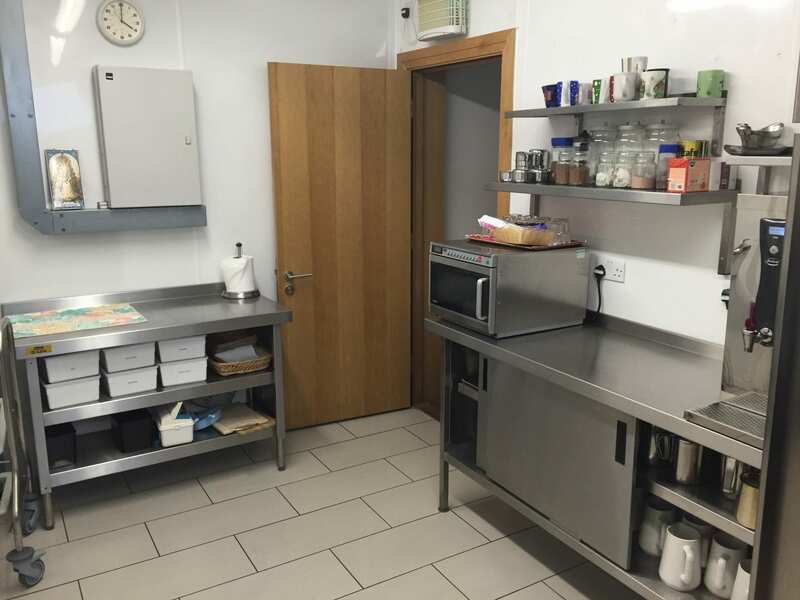 The communal kitchenette area features one fridge, and a microwave oven allowing residents to prepare basic meals. Hot plates and similar utensils for cooking are to be used here. There is also a sink and dishwasher in here. 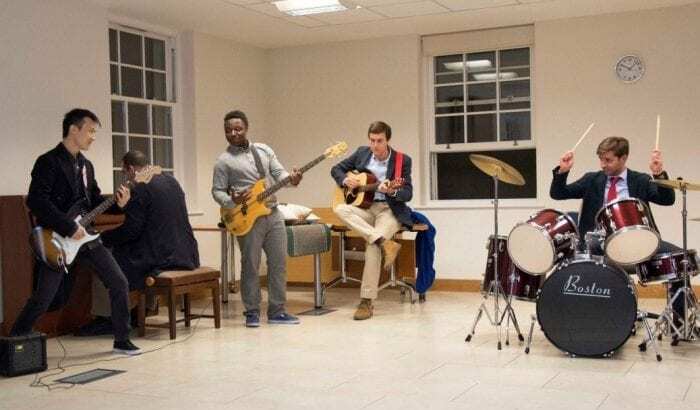 The music practice room provides residents with an additional music practice space. This room has a drum set, and plenty of guitars (both electric and acoustic) with plenty of space for residents to practice in. 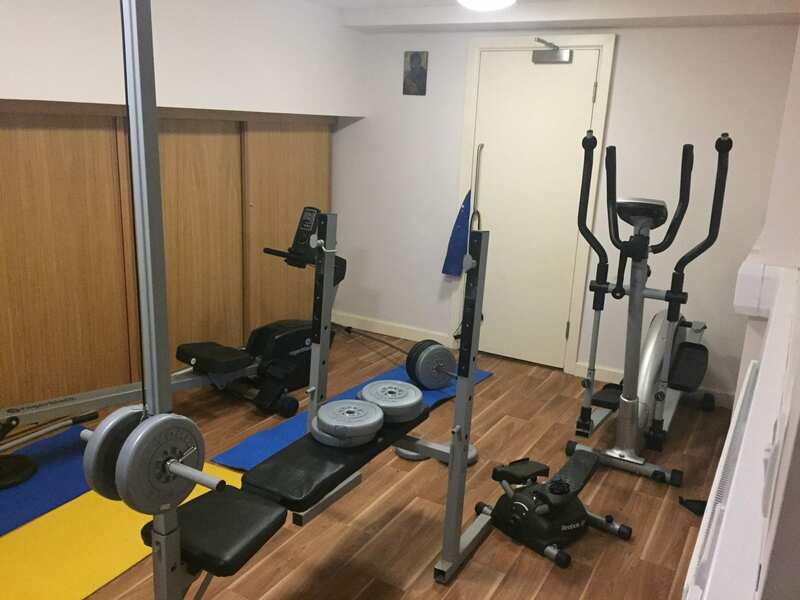 The Gym contains basic equipment for residents to use. The sports hall can be used for indoor sports and general fitness activities. The table tennis table is used in this room. 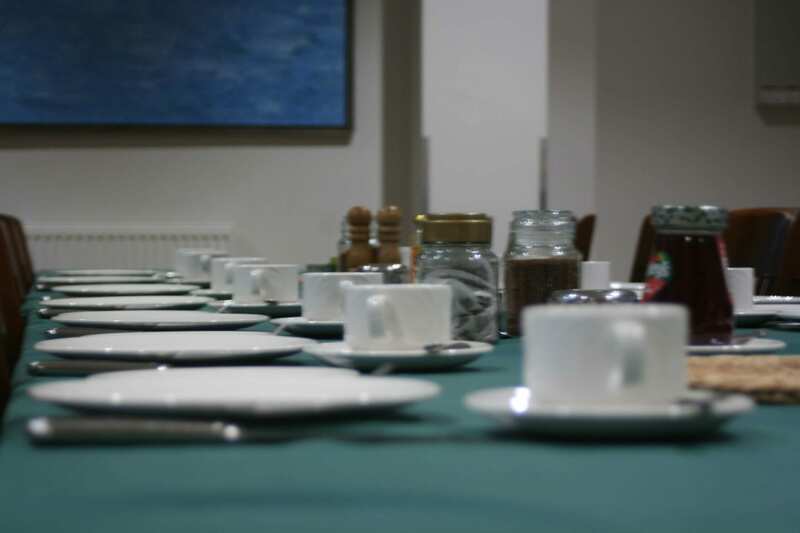 Social functions and receptions are held here. 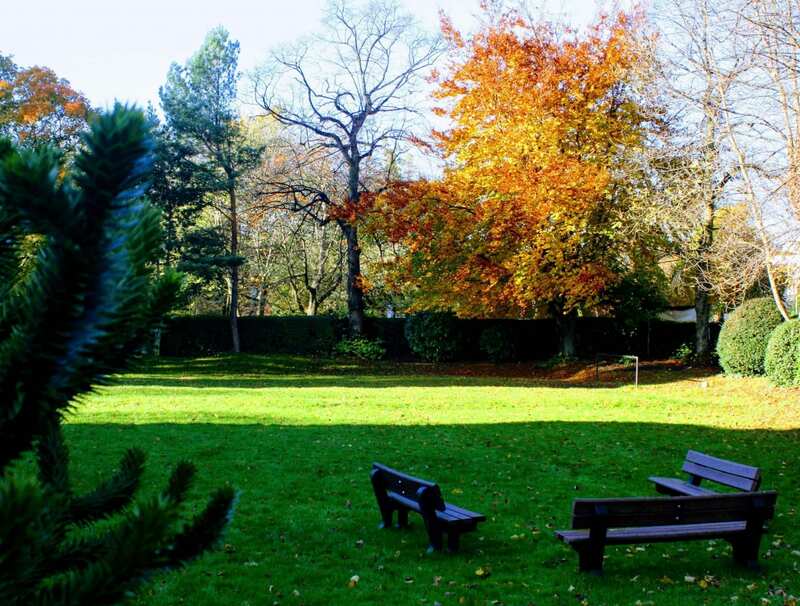 The garden pitch is available to all residents, all year round, and provides a great way to relax after studying. Here we have BBQs, get-togethers and do some sports. The sports cupboard is located nearby and contains basic sporting equipment. We seek to offer an academic, cultural and social environment where students can mature in all aspects of their capacities.